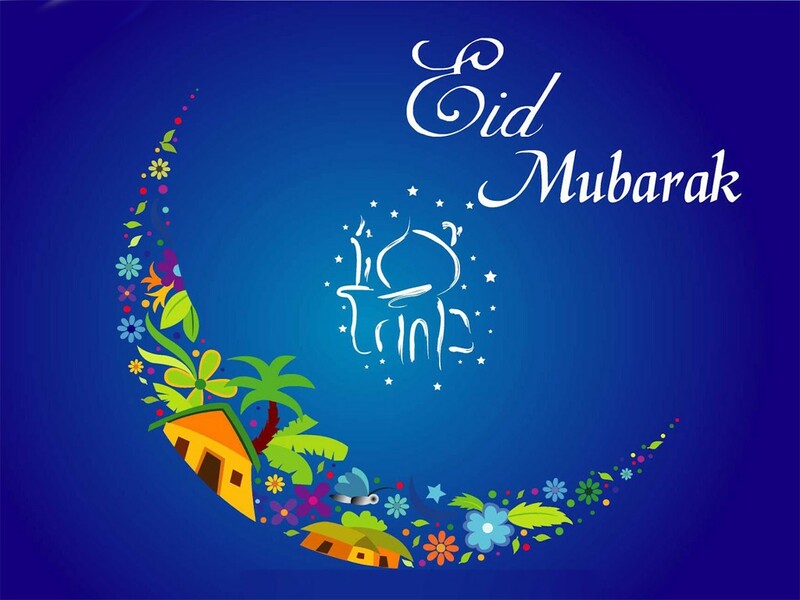 The Vice President of India Shri M. Hamid Ansari has conveyed his heartiest greetings and good wishes to the citizen of our country on the joyous occasion of Id-ul-Fitr, which marks the end of holy month of Ramzan. In his message, he has said that this festival signifies the traditional expression of brotherhood and understanding between people and reaffirms the spirit of compassion, charity and generosity. “I convey my heartiest greetings and good wishes to the citizen of our country on the joyous occasion of Id-ul-Fitr, which marks the end of holy month of Ramzan. This festival signifies the traditional expression of brotherhood and understanding between people and reaffirms the spirit of compassion, charity and generosity. Rejecting the notion of political untouchability, the Prime Minister, Shri Narendra Modi today asserted that India's heritage cannot be divided on ideological lines. He said all political leaders of the past deserve our respect, because they worked for the betterment of our nation. He was speaking at a function in Jammu University, to mark the birth centenary of Late Shri Girdhari Lal Dogra. Paying tribute to Late Shri Girdhari Lal Dogra, the Prime Minister said that he came into public life with an inspiration of patriotism. He said the very fact that Shri Dogra presented as many as 26 budgets, indicated his acceptability in politics; and expertise and dedication to the task at hand. He said Shri GL Dogra also groomed many political leaders. Referring to the exhibition on Shri GL Dogra that he had inaugurated before the function, the Prime Minister said it was remarkable that his family was not visible in any of the photographs. He said this is a message for leaders in public life today. 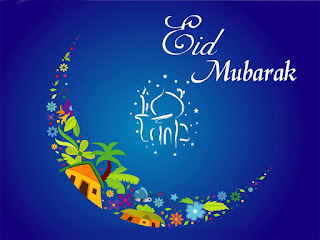 The Prime Minister extended his greetings for the upcoming festival of Eid. The Governor of Jammu and Kashmir Shri N.N. Vohra, the Chief Minister of Jammu and Kashmir Shri Mufti Mohammad Sayeed, Union Ministers Shri Arun Jaitley and Dr. Jitendra Singh, and senior leaders Shri Ghulam Nabi Azad and Dr. Karan Singh were present on the occasion. 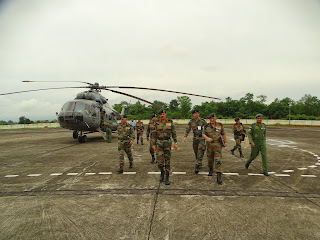 Gen Dalbir Singh, Chief of the Army Staff is on a one day visit to Eastern Command, during which he visited Dimapur and Sukna. 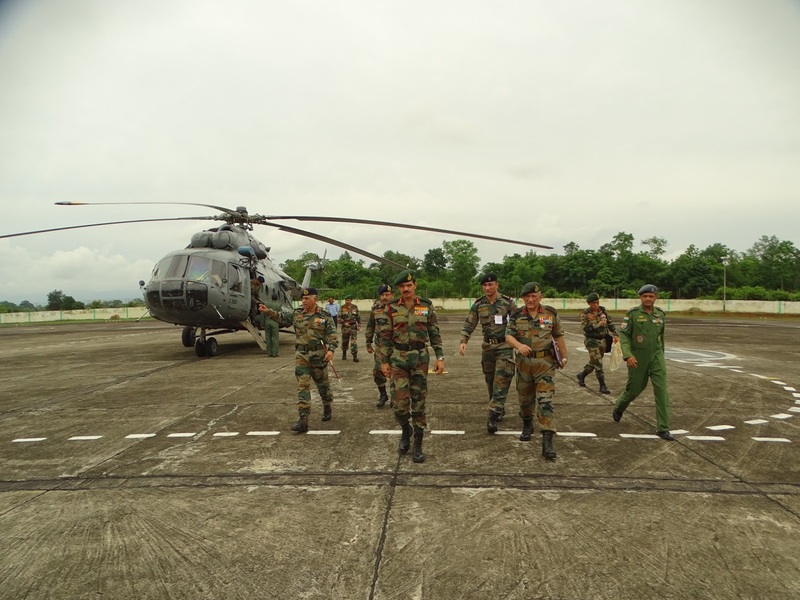 During his visit the Army Chief emphasised on the need to maintain constant vigil along the borders. He also directed that all operations in the hinterland must be people friendly and troops must be sensitised to uphold human rights and operate within the rules of engagement. He appreciated the efforts made by troops of Eastern Command for the work put in to maintain peace and stability in the region. Two teams of CBI are carrying out surprise checks of records of procurement of medicines and medical equipment at INHS Asvini, Colaba, and Armed Forces Medical Store Depot, Kandivali, Mumbai since morning. The local naval authorities at Headquarters Western Naval Command are providing full support to the CBI Team. The Central Board of Excise and Customs had issued detailed guidelines in 2009 to its field formations on conducting detailed manual scrutiny of service tax returns. In view of the legal changes brought about by the Negative List based taxation of services and administrative changes like creation of separate Commissionrates for Audit etc, these guidelines have been revised and will come into operation from 1-8-2015. In an era of self assessment of tax liability by the assessees, compliance verification assumes greater importance. Scrutiny is one of the three prongs of compliance verification, the other two being audit and anti evasion. Prior to the reorganization of Commissionerates, all these three prongs were being handled by a single Commissionerate. With the creation of separate Audit Commissionrates, the Executive Commissionerates will focus on scrutiny and anti evasion work. The selection of returns for detailed scrutiny would be on the basis of risk parameters which would be centrally generated. The scrutiny would be entirely done in the departmental premises, based on assessment related documents obtained from the assesses. Shri J P Nadda, Union Minister for Health and Family Welfare made a surprise visit of Safdarjung Hospital, here today. During the visit he reviewed the preparedness regarding Dengue and instructed the officials to ensure enough availability of platelets for dengue patients. The Health Minister expressed satisfaction regarding the preparation and availability of platelets/blood at the hospital. The Health Minister met representatives from some prominent NGOs in the health sector and invited them to participate in “Kayakalp”, an initiative of the Health Ministry to encourage public health facilities to work towards standards of excellence to help the facilities stay clean and hygienic. He invited the NGOs to adopt any ward, area section or premise or any part of the activities of the hospital to supplement government efforts. Shri Nadda inspected various units during his visit to the hospital. He visited different units of the blood bank and transfusion unit, Department of burns and plastic maxillofacial surgery centre, dengue ward and the waste management centre. The Health Minister expressed happiness over the waste management system of the hospital. The Health Minister stated that the Ministry is looking at giving more powers to the hospital administration through Rogi Kalyan Samiti (RKS) so that the hospital can be run in a better manner. The Health Minister also instructed hospital administration to solve accommodation issues of senior resident doctors, after his interaction with the latter. The Medical Superintendent (MS) of Safdarjung hospital, Dr. Rajkumar briefed the Health Minister regarding the recent initiatives of the hospital and future expansion plans. The total sown area as on 17th July, as per reports received from States, stands at 563.35 lakh hectare as compared to 346.34lakh hectare at this time last year. It is reported that rice has been sown/transplanted in 132.11 lakh ha, pulses in 55.99 lakh ha, coarse cereals in 102.35 lakh hectare, oilseeds in 127.12 lakh ha and cotton in 93.22 lakh ha.